To attract buyers and ensure you receive a price that works best for you, your Realtor will help establish your home’s current market value. "Market value" (given sufficient market exposure) is what you could expect to pay for a property of that kind. Based on this information, your Realtor can provide an estimate of the value of your property and then, together, you can establish an appropriate asking price. Most successful home sellers have something in common: they use a Realtor to help them through the complex process of selling their home. Powered by the Multiple Listing Service®, Realtylink.org is a property search website hosted by REALTORS® at the Real Estate Board of Greater Vancouver, Fraser Valley Real Estate Board , Vancouver Island Real Estate Board, the BC Northern Real Estate Board, and the Chilliwack and District Real Estate Board. 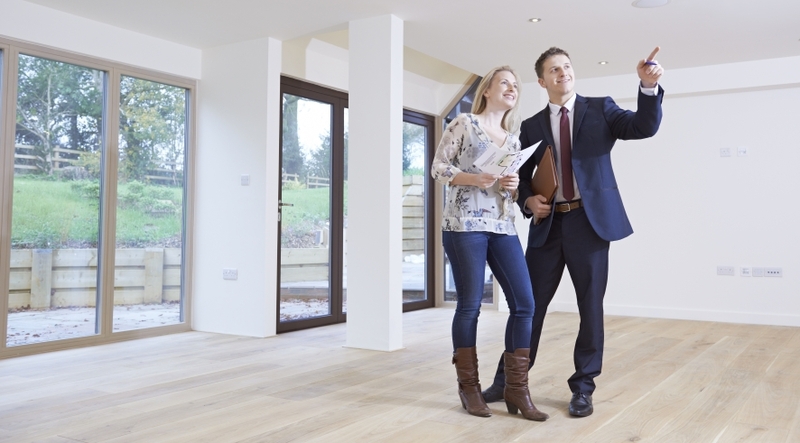 Whether you’re buying or selling a home, it’s important to understand from the outset how professional representation can help you at every step of the process. © Centris 2019. All rights reserved.